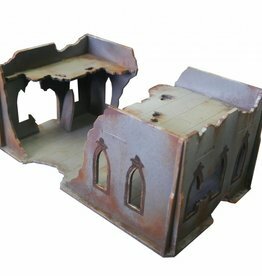 The Gothic Ruins Walls block line of site and looks great on the table. 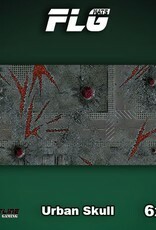 This set comes with four wall pieces. 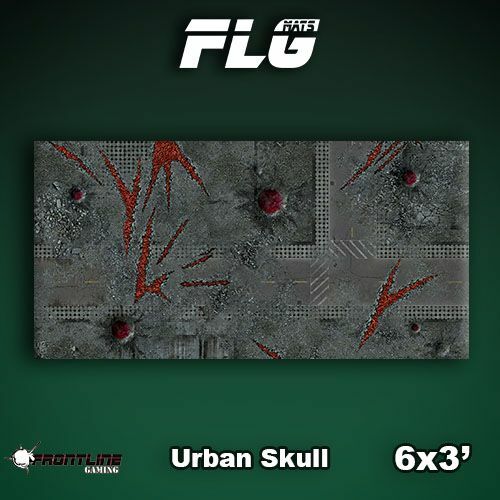 This terrain kit is a part of the Gothic Ruins ITC Terrain Set, which evokes a SciFi military base theme for your 28mm miniatures games. 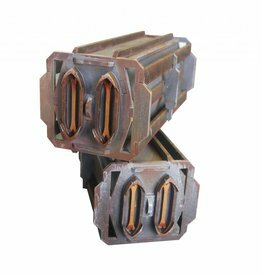 The Gothic Ruins Containers block line of site and looks great on the table. This set comes with one large and one small container. 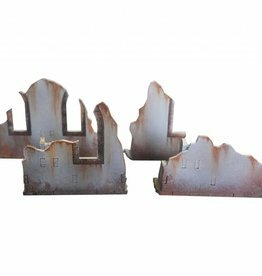 The Gothic Ruins House blocks line of site and looks great on the table. 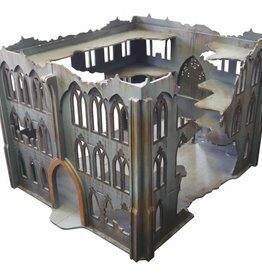 The Gothic Ruins Cathedral is a great centerpiece that block line of site and looks great on the table. Coming in around 15 inches x 13 inches this is the largest building we produce.